The 17-story hotel opened in 2007, but as soon as you walk inside you would think it had been there forever. With antique oriental rugs, giant fireplaces, vintage tiles, and Edwardian-era furniture, the cozy hotel looks like it’s been around since the turn of the century. It’s a favorite spot for celebs, but you would never know it due to it’s laid-back, intimate, and very comfortable yet chic vibe. I couldn't agree more. The comfy-cozy old New York vaguely-metropolitan-meets-hygge vibe has always been a favorite of mine. It makes perfect sense that the Bowery is also a hugely favorite venue. 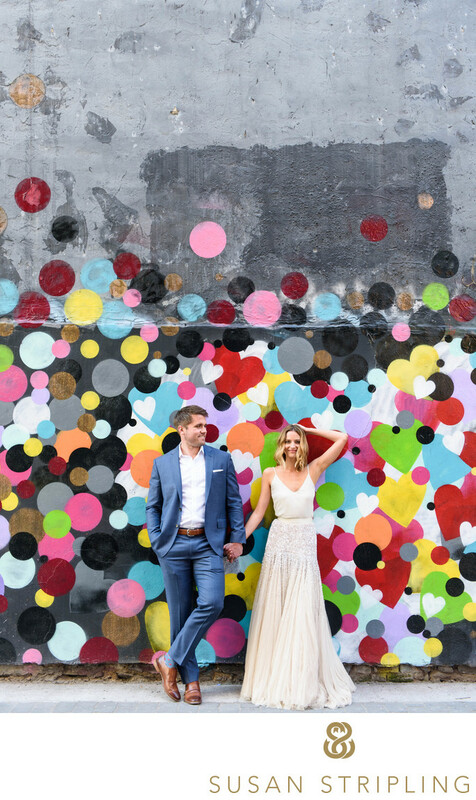 Nearby the Bowery Hotel is also an excellent location for wedding day portraits - there are SO many amazing spaces to choose from.Simply put, if you're looking for a unique venue, the Bowery Hotel should be near the top of your list. And if you're looking for unique wedding photographers whose aesthetic is a perfect match for the Bowery Hotel...well,I should be at the top of that list! I've been photographing at the Bowery Hotel for years, and I know the space inside and out. 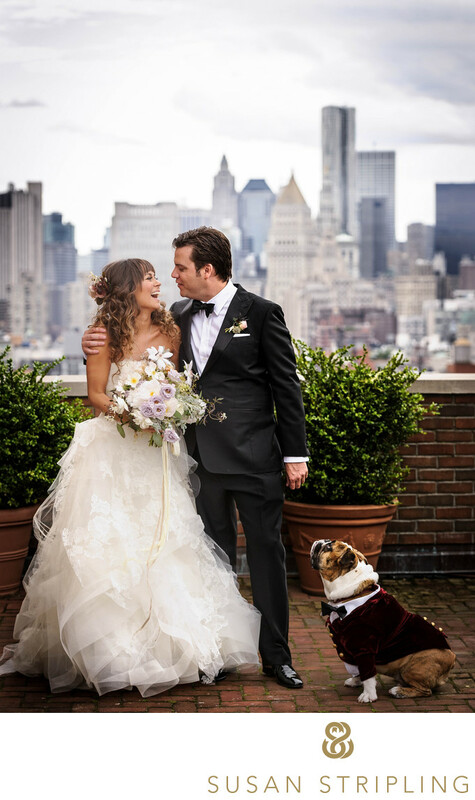 I can help you find all of the offbeat locations for portraits, I know how the light falls on the balconies at all times of day, I adore the wedding team there, and telling the story of a day at the Bowery is my idea of a perfect day. 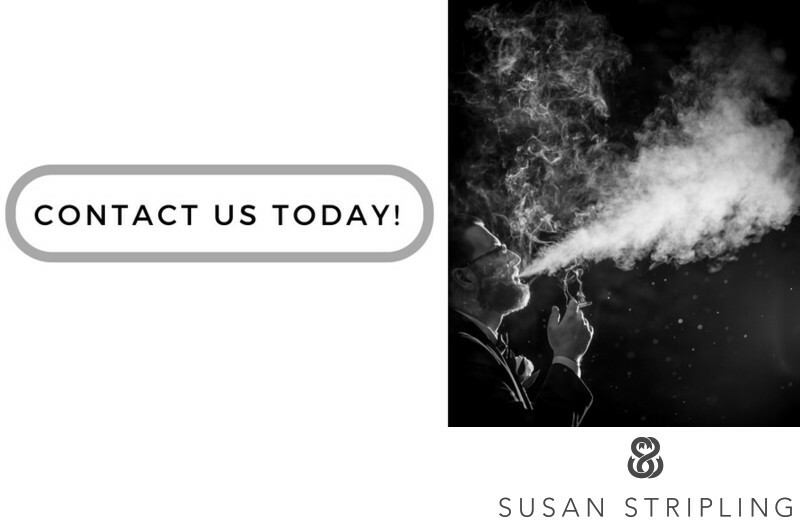 I'd love to hear more about your day, learn what you want for your own wedding photography, and make sure that your Bowery wedding experience (and photos!) are as amazing as they possibly can be. Keywords: New York City (207), The Bowery Hotel (30). 1/800; f/4.0; ISO 800; 100.0 mm.